Complimentary Care Consultation: Our Care Consultant will review your needs, address your concerns, answer any question you may have and create a care plan tailored to fit your specific needs. Even if you choose not to use in home caregiving services we will leave you with a comprehensive care review and home safety assessment. Bathing, Dressing, Personal Hygiene and Grooming, Toileting and Incontinence Care, Transfer and Walking Assistance. Exercise Assistance, Light Housekeeping, Laundry, Medication Reminders, Meal Planning and Preparation. Alzheimer’s and Dementia Care, Bed Bound/Bed Care, Escorted Transportation, Shopping and Errands. Companionship and Social Activities, Correspondence, Opening Mail, Making Appointments. skilled nursing, post acute or rehab stay. You choose how many hours & days you need! Are you a resident, director or manager of a retirement community? 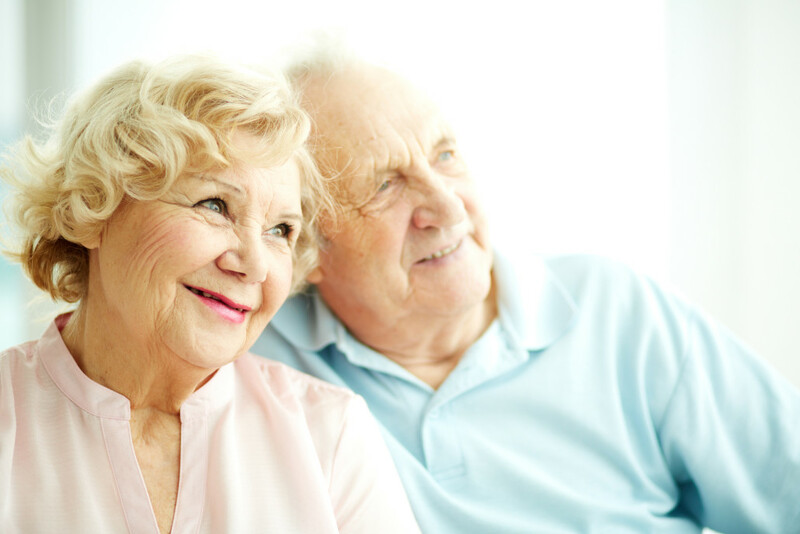 Call us now to learn about our Embrace Tomorrow Care Services Programs tailored to the specific needs of a retirement community. 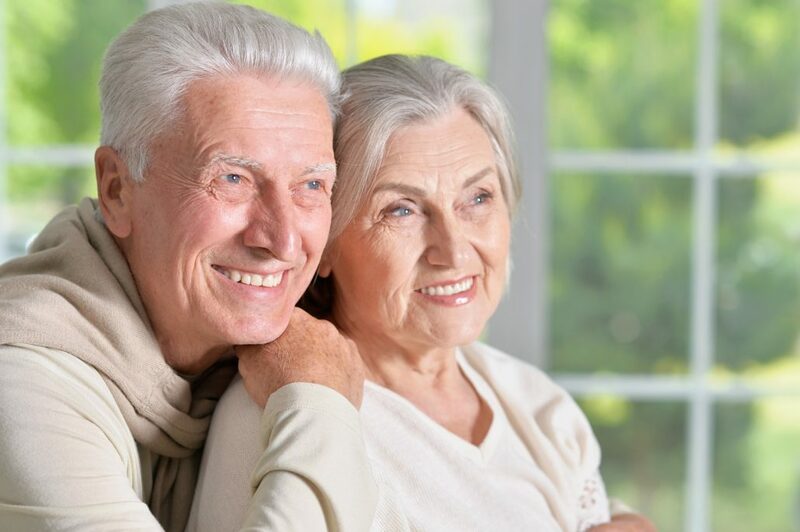 Before choosing a personal care provider allow an Integra Senior Care Consultant to provide a FREE care consultation.